As cruise executives let their creative juices flow in terms of finding ways to enhance their product, it brings impressive new cruise ships and a number of innovations. Here are our predictions on what 2014 will bring. River cruises will continue to be a hot vacation choice. In fact, some two dozen new river ships are set to debut, including 14 (yes, 14) longships from Viking River Cruises in Europe (where the line is launching new Bordeaux itineraries). A brand-new line, Emerald Waterways, will debut in Europe. 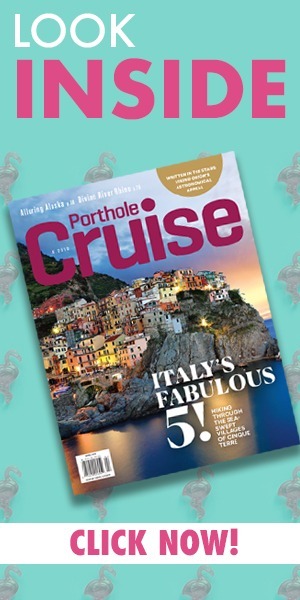 Also look for new itineraries from river cruise companies in Asia, Africa, and even on U.S. rivers.Look for headlines with the debut of new ships including Norwegian Getaway, the Miami-based sister ship to the New York–themedNorwegian Breakaway; Regal Princess, sister ship to Princess Cruises’ largest ship ever, Royal Princess; and Royal Caribbean International’s much-anticipated, new-class Quantum of the Seas. 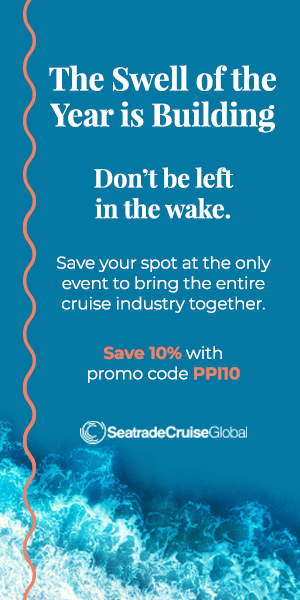 Cruise lines will compete in terms of shipboard entertainment and Broadway shows will be part of the mix, with Legally Blonde debuting on Norwegian Getaway and Mamma Mia! on Quantum of the Seas. Norwegian Getaway also brings illusionists performing a dinner show and launches Norwegian’s new Grammy Experience music program. In 2014, ships will visit more exotic ports in Asia. Other new places on the cruise map will include the Banana Coast in Honduras. Several lines will offer more overnight ports of call, for cruisers seeking more time to explore. There will also be more options in terms ofshort-duration cruises and a greater number of cruises from Miami. Cruise lines including Royal Caribbean have been investing in improving Wi-Fi service aboard ships. There have also been occasional promotions, including by Regent Seven Seas Cruises and Oceania Cruises, that offer free Wi-Fi. Look for internet package price breaks and faster connections in 2014. 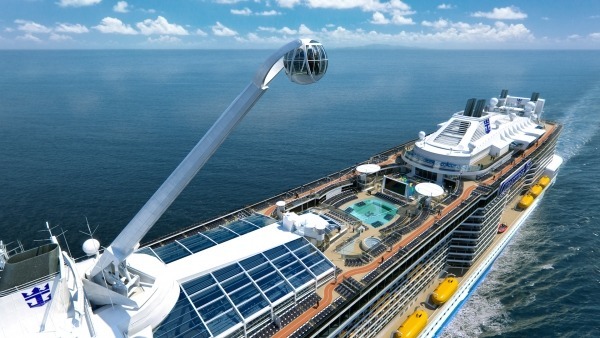 Shipboard attractions including waterslides and ropes courses have become all the rage, but Quantum of the Seas will add to the list with activities such as simulated skydiving, bumper cars, and the North Star, which is a jewel-shaped capsule that ascends off the ship over 300 feet above sea level, giving riders 360° views of the sea. Cruise lines have also been beefing up family-friendly options, as the number of multigenerational cruisers grows. For example, Dr. Seuss aboard Carnival Cruise Lines’ ships is the latest kid-friendly program, with more to follow. For cruisers who like to know their vacation costs upfront, cruise lines have begun offering more packaged options so you can tailor your vacation to be more all-inclusive. Look for an expansion of drink packages, alternative dining combo plans, and other packaged pricing in 2014. Special offers will also promote complimentary drink packages as a value-added.